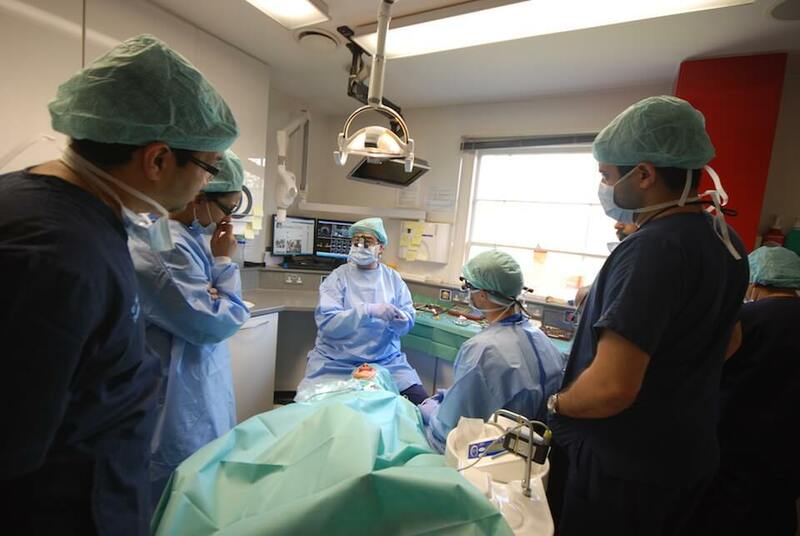 If you are looking for the highest level of Implant Dentistry (for missing teeth), you have come to the right place. 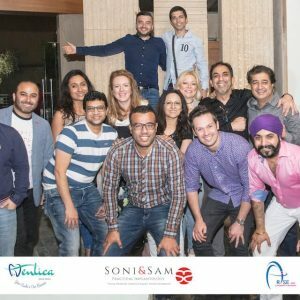 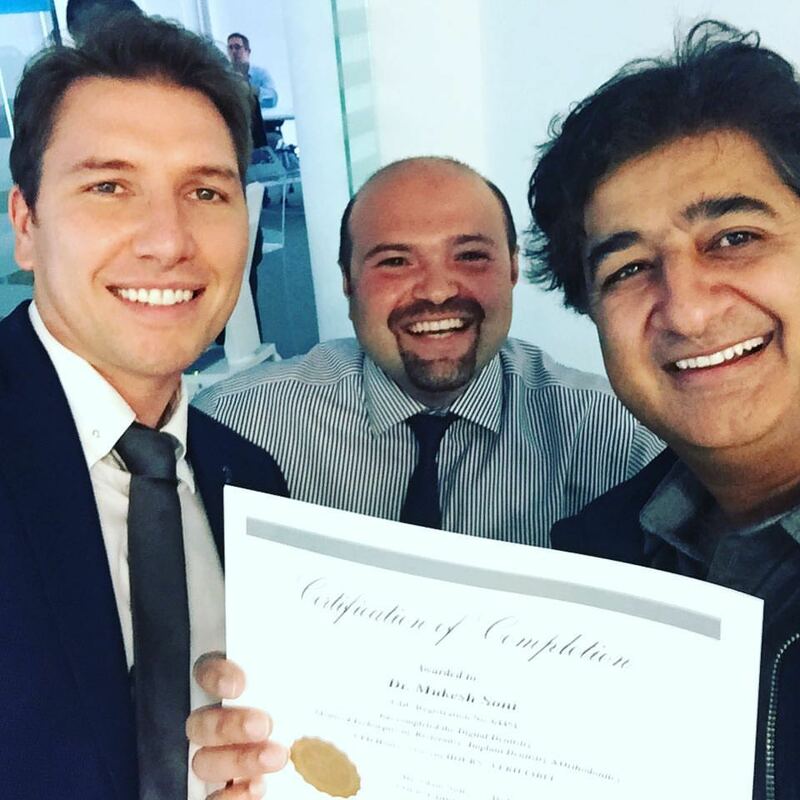 For over 30 years Dr. Soni continues his passion and professional commitment towards giving people their teeth and self-esteem back. 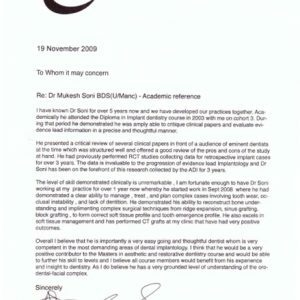 Dr Mukesh Soni has been practising for 30 years. 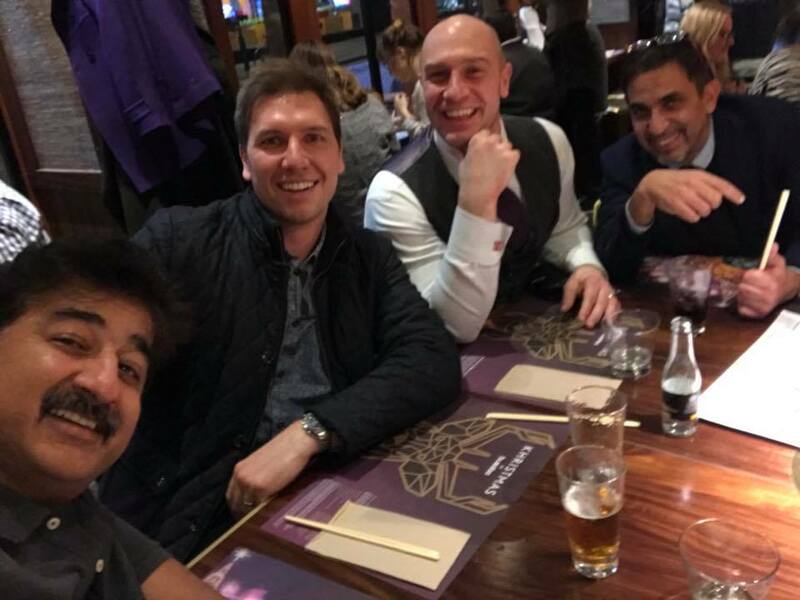 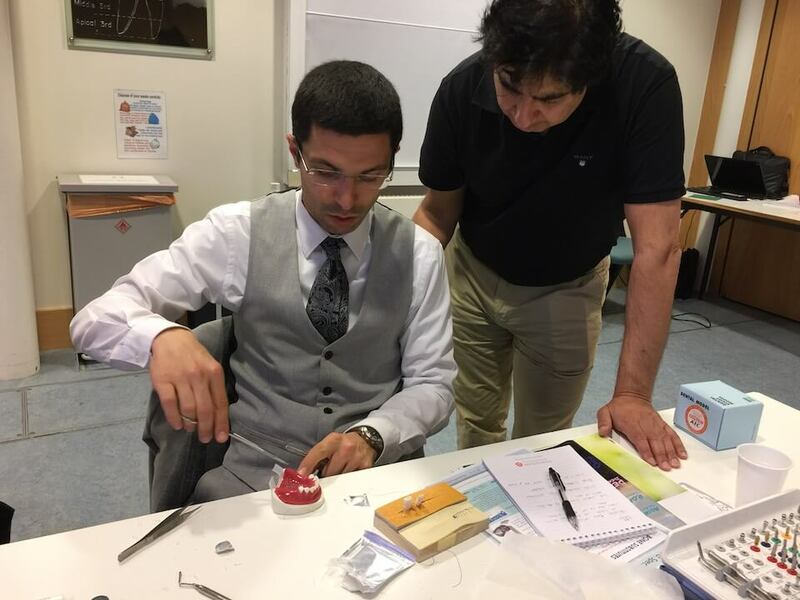 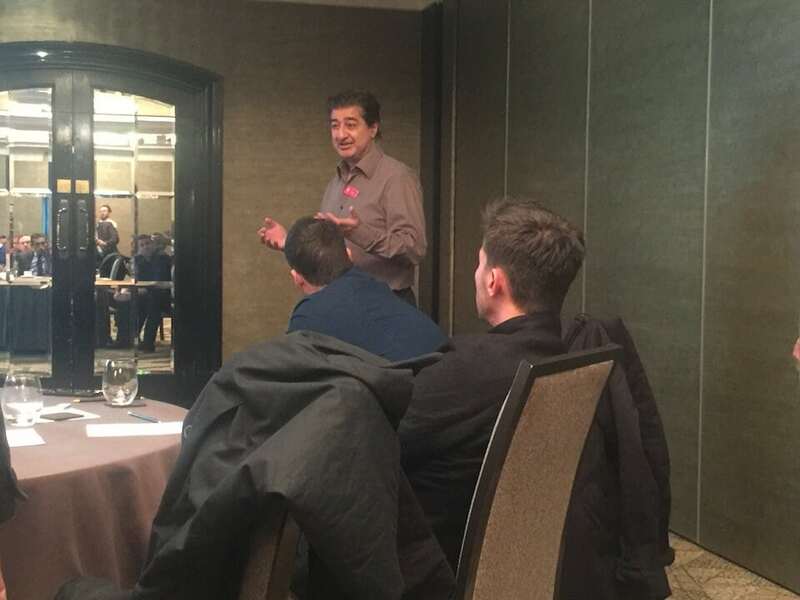 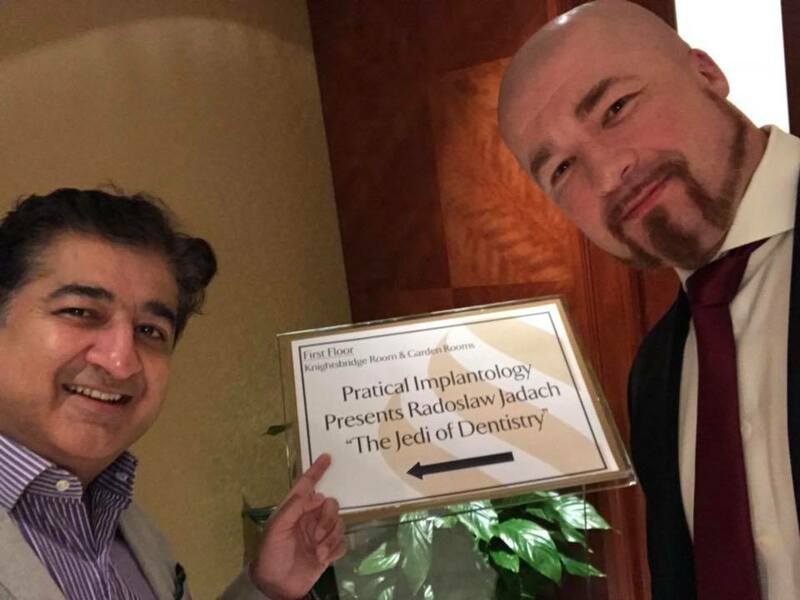 He is one of a few dentists to attend the Royal College of Surgeons Diploma in Implant Dentistry. 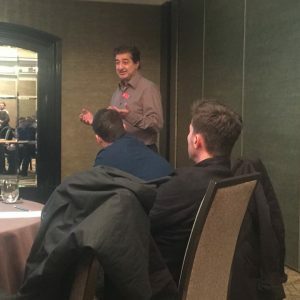 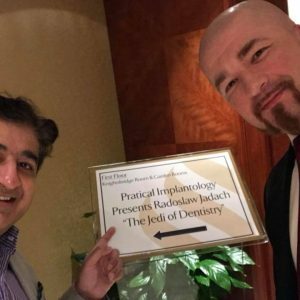 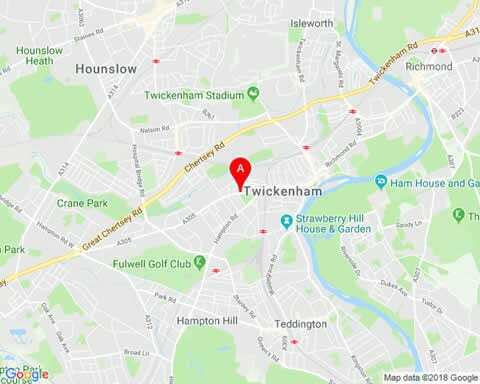 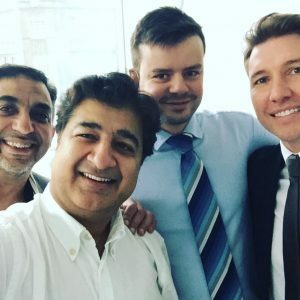 “He has trained in America and Europe alongside some of the world’s leading dentists to bring you the very best treatment available in the UK”. 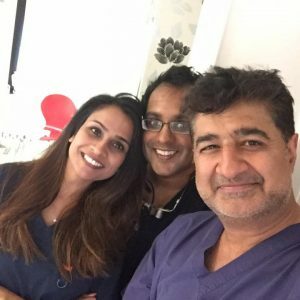 He has placed over 8,000 dental implants, over 5000 crowns, veneers, bridges and routinely provides dental sedation for nervous patients. 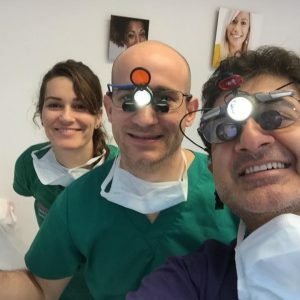 He has over 10 years experience in ‘same day teeth’ with Dental Implants. 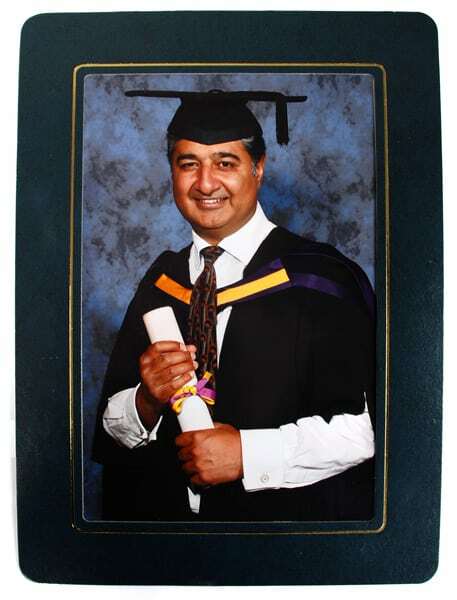 He has two lovely children Tara and Rajan who occupy most of his spare time. 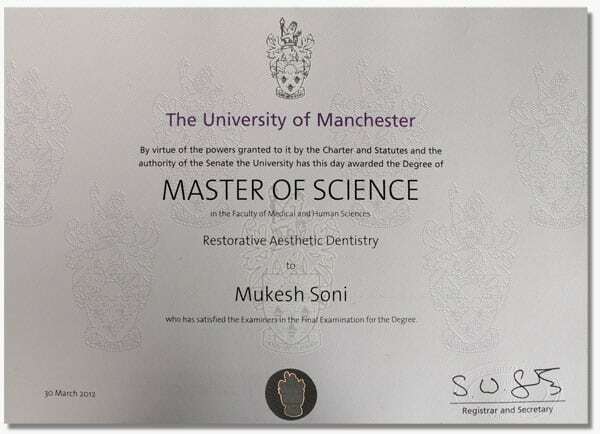 Dr Soni qualified from the University of Manchester in 1989. 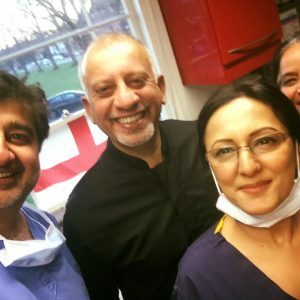 He ran a successful general dental practice for 30 years. 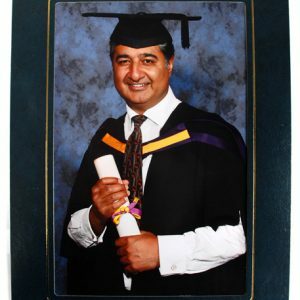 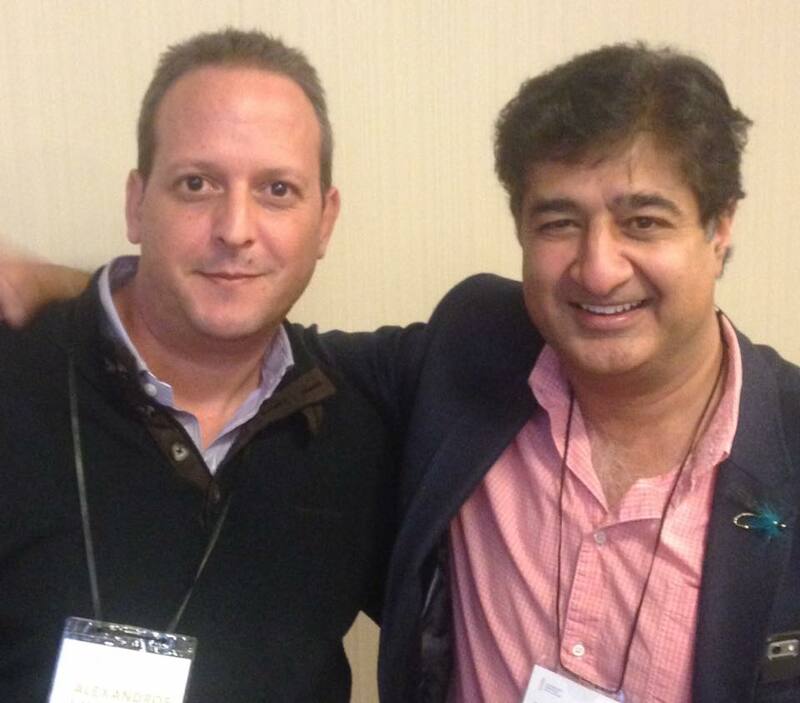 His interest in dental implants started in 1994 where under the guidance of Ashok Sethi placed his first implant. 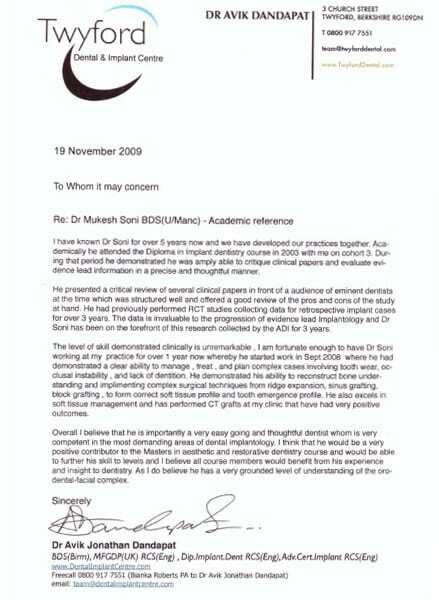 Later Dr Soni joined the Tatum Institute where he spent time for 6 years. 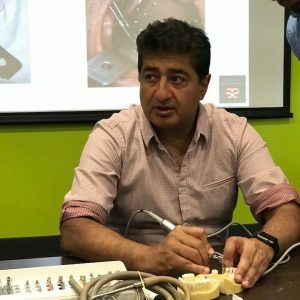 Here he learned advanced bone grafting and dental implant aesthetics. 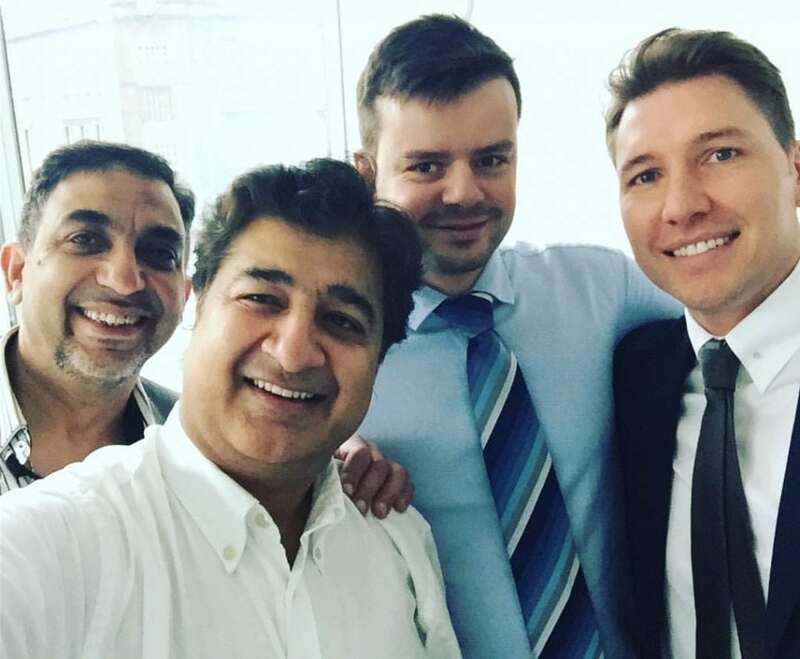 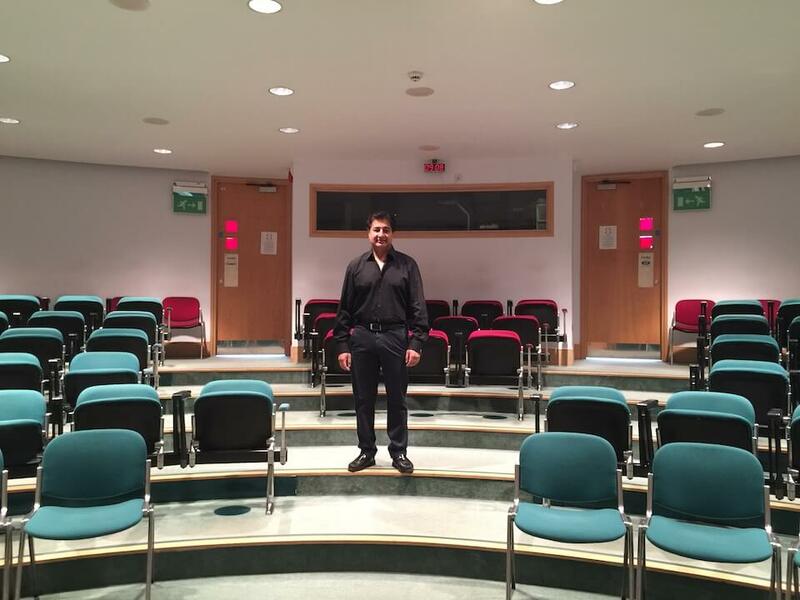 Recently he has attended the royal college of surgeons dental implant diploma. 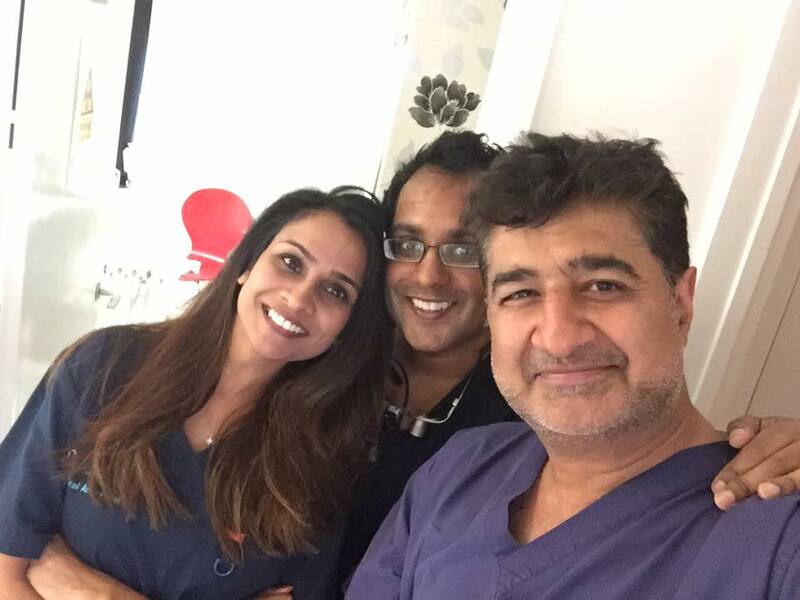 Dr Mukesh Soni has placed over 8000 dental implants and routinely provides bone grafting for compromised patients. 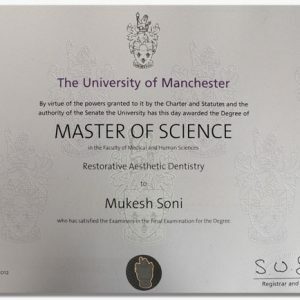 He has completed a prestigious MSc in Aesthetic and Restorative Dentistry at Manchester University. 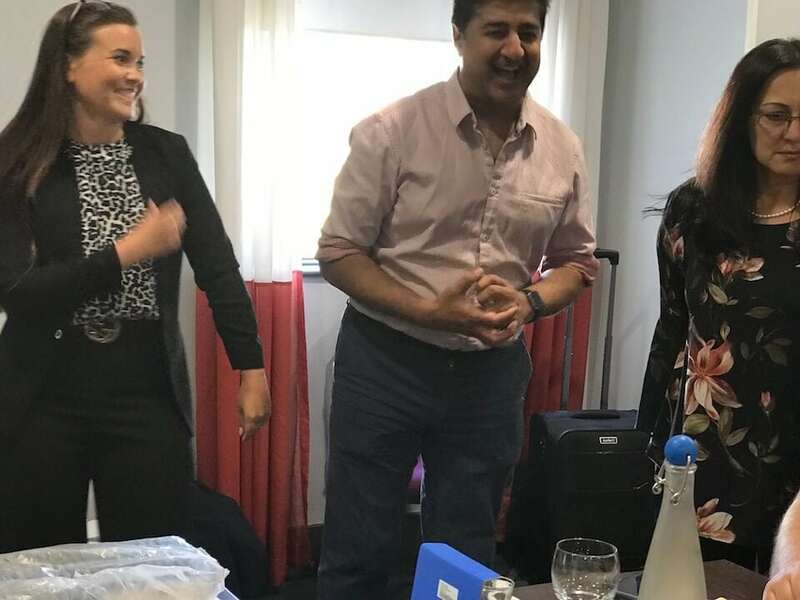 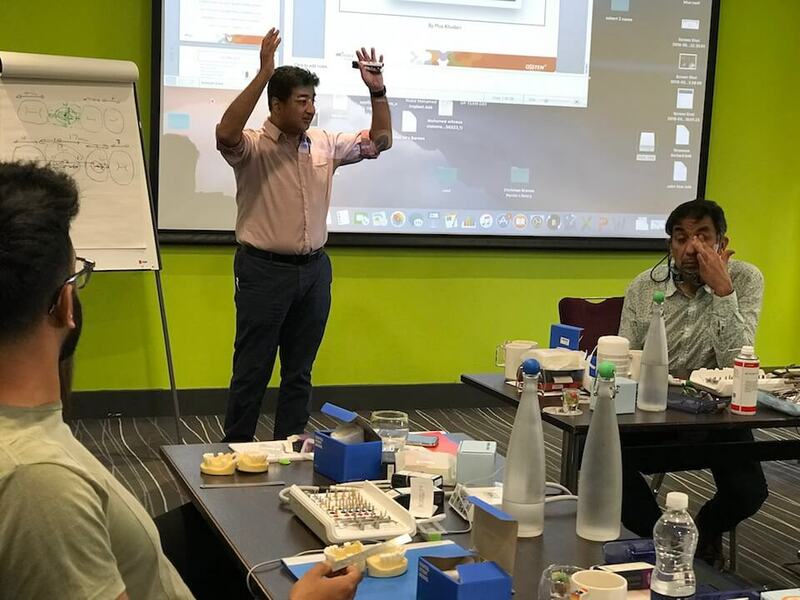 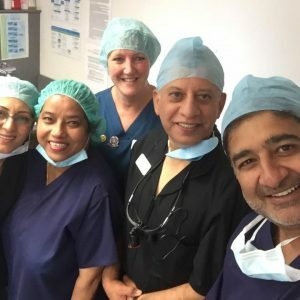 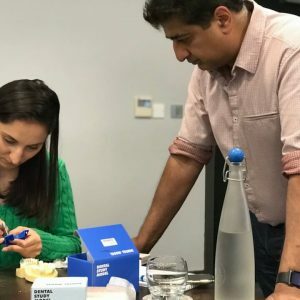 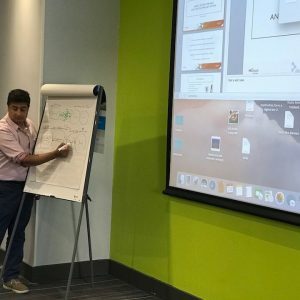 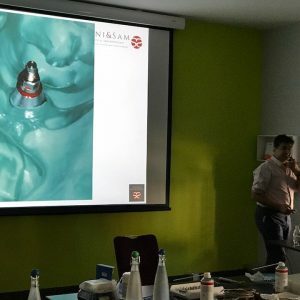 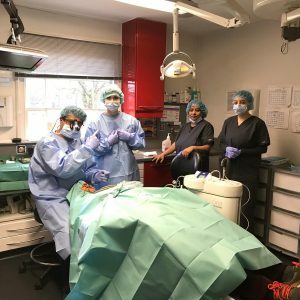 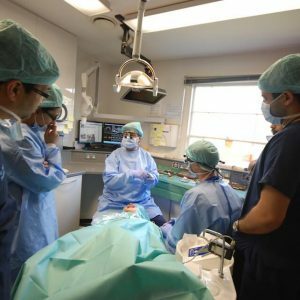 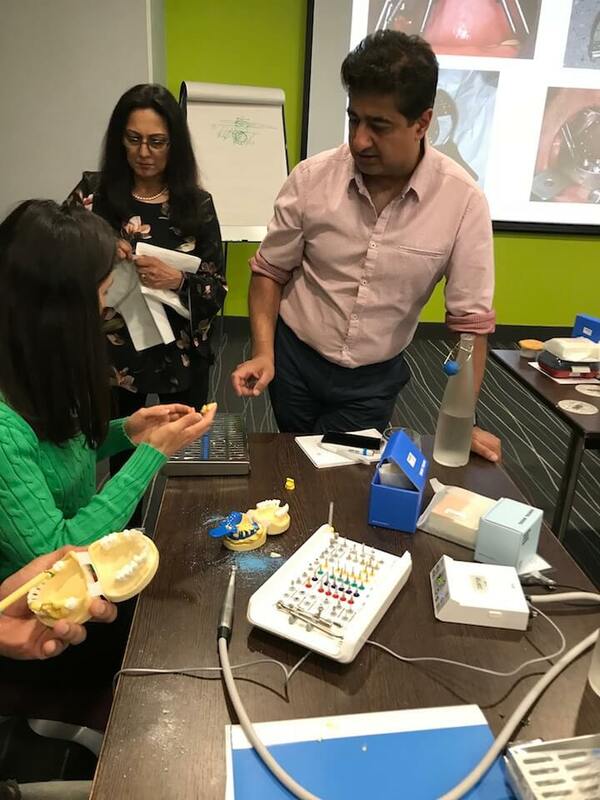 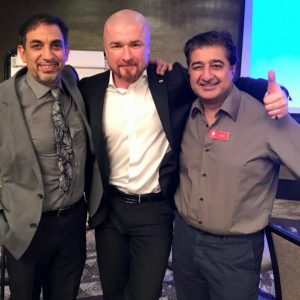 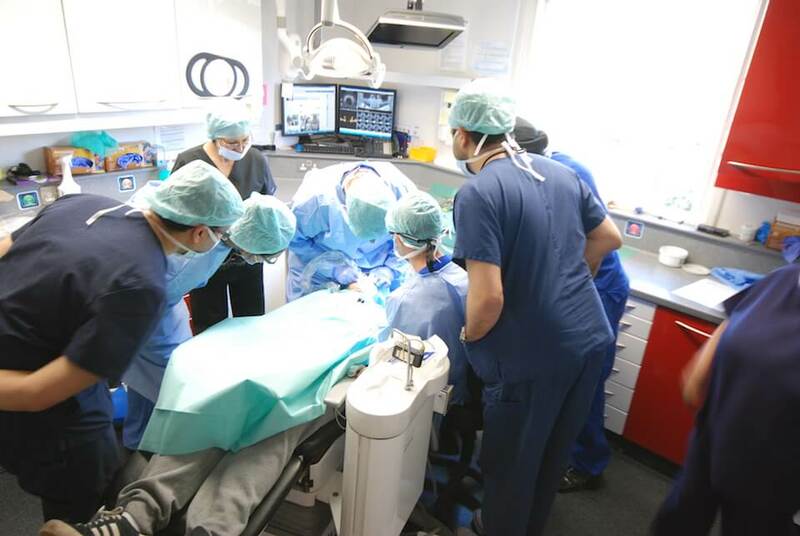 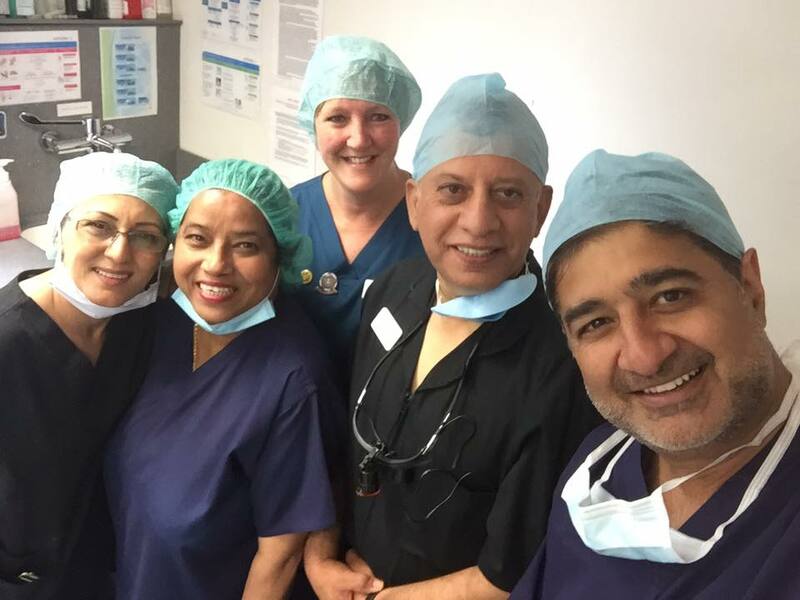 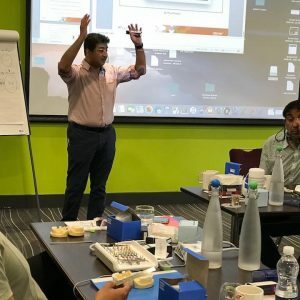 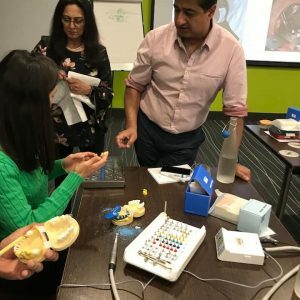 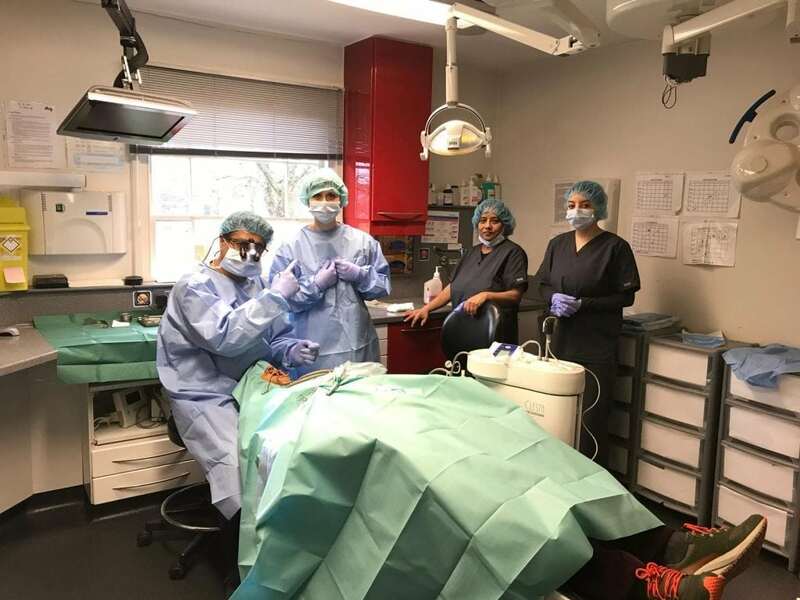 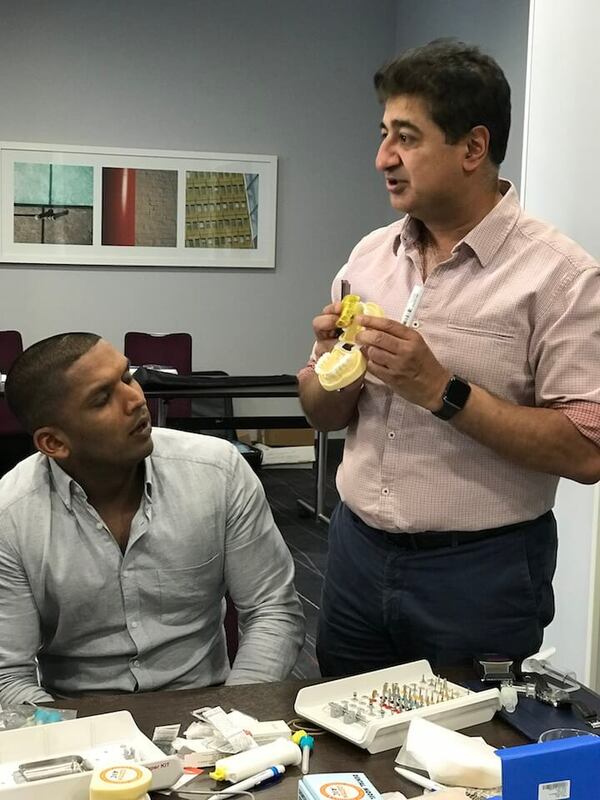 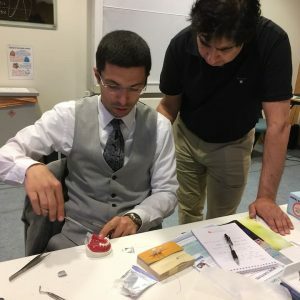 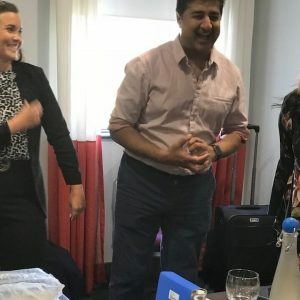 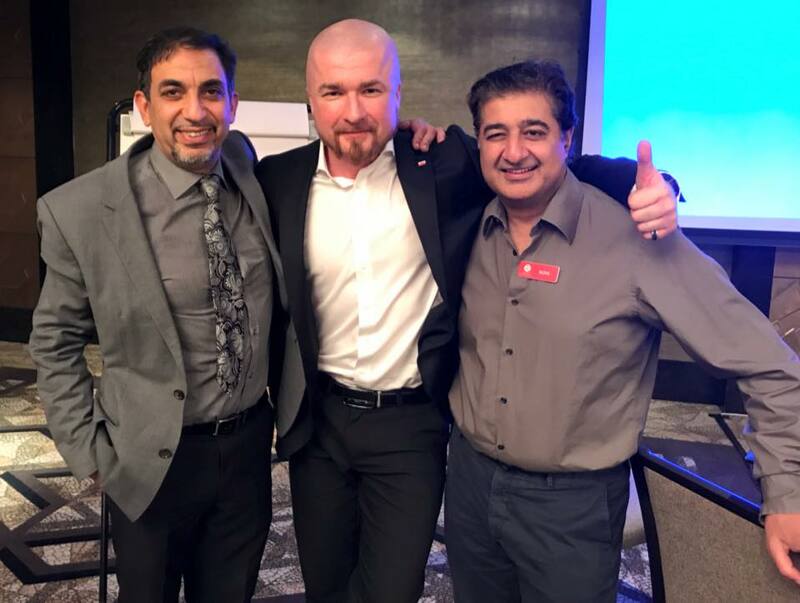 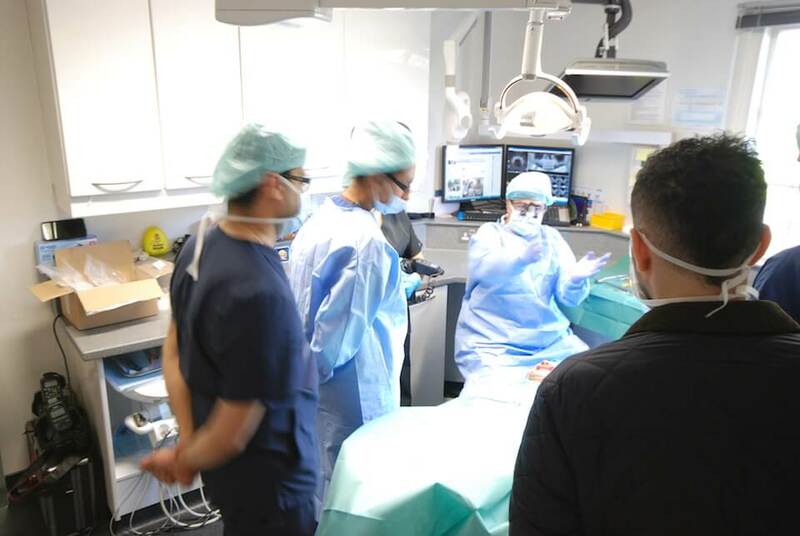 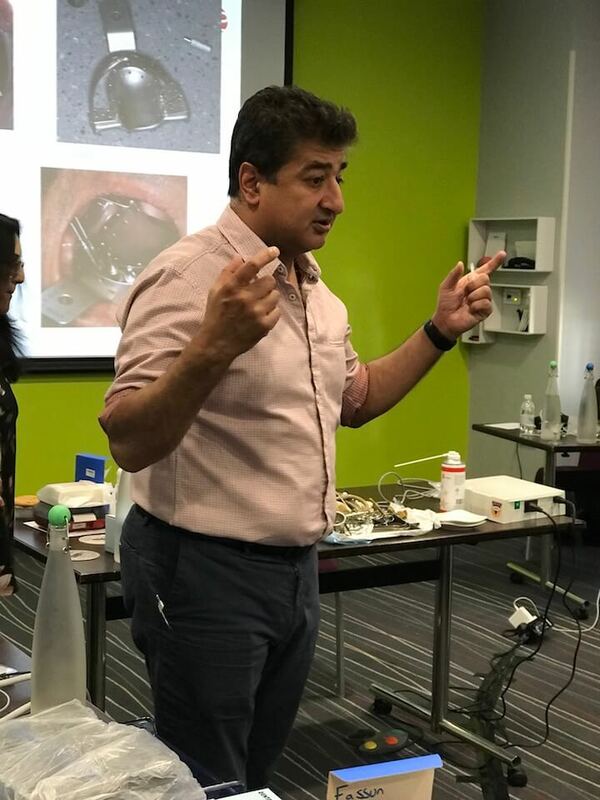 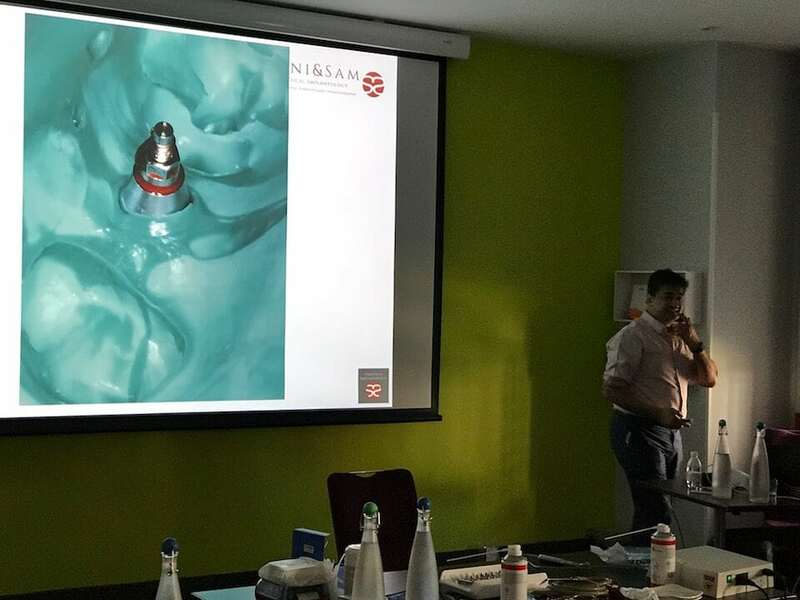 Dr Soni is very excited with the new challenge of ‘SAME DAY TEETH’ He has successfully treated hundreds of cases with immediately placing and loading implants within healed and unhealed extraction sites. 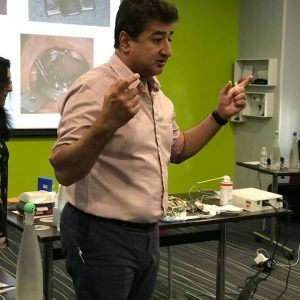 This is a very technique-sensitive procedure especially in the aesthetic zone. 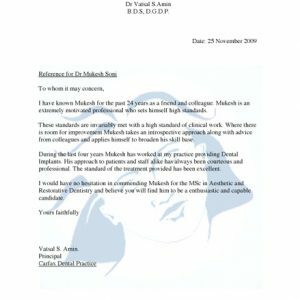 However, the results can be very astounding— saving time and money. 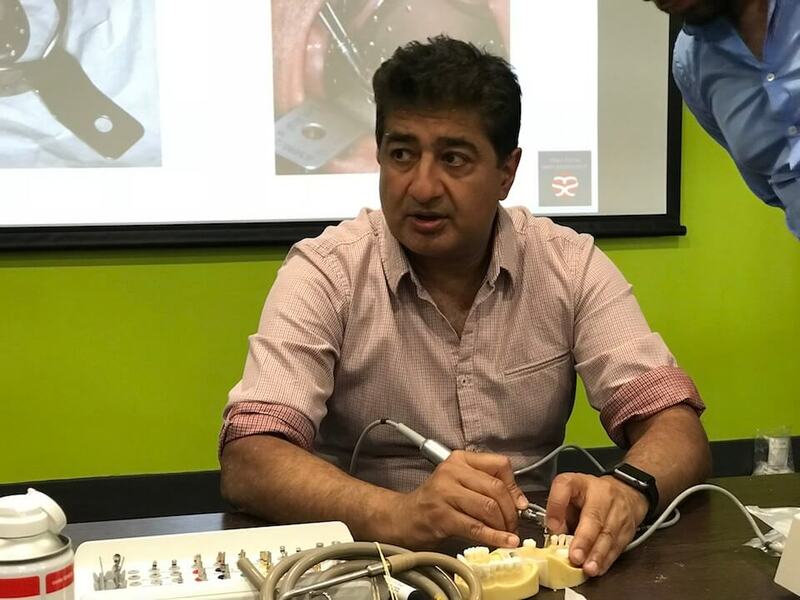 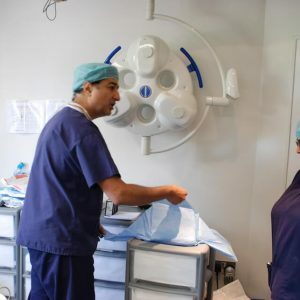 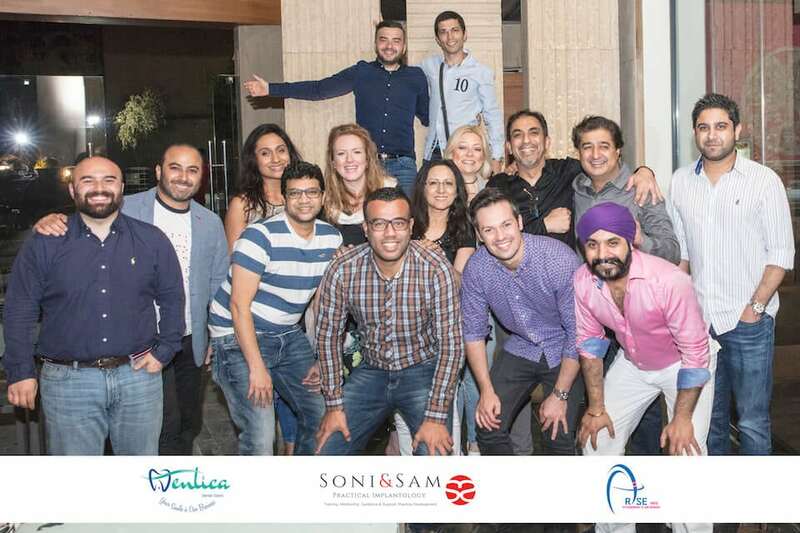 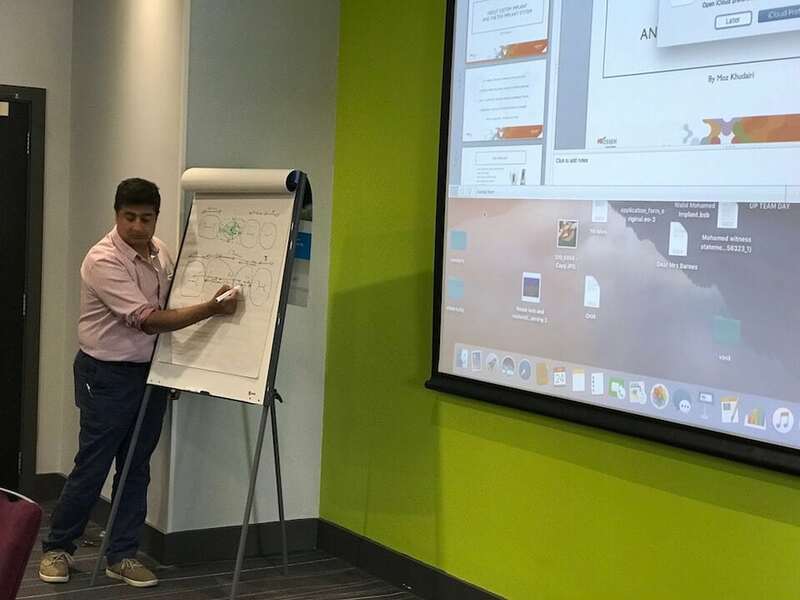 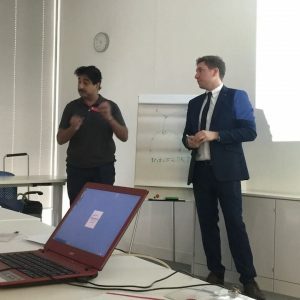 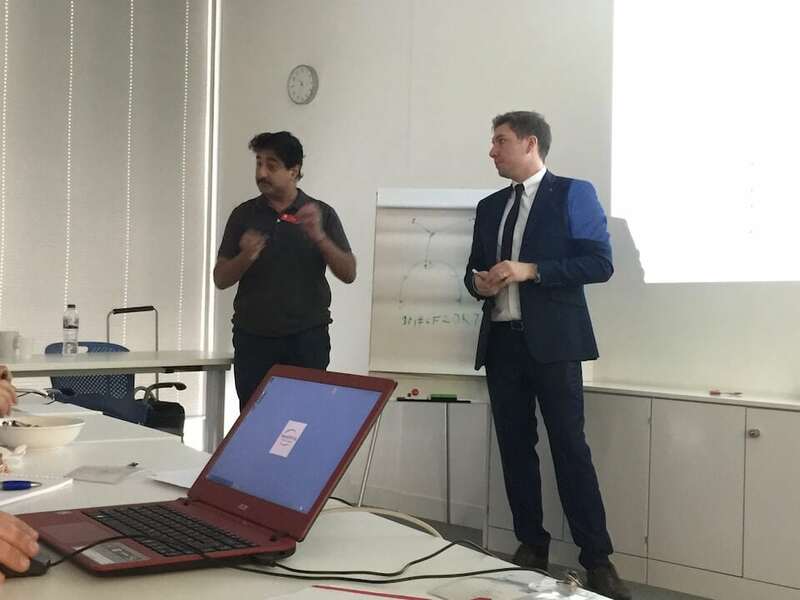 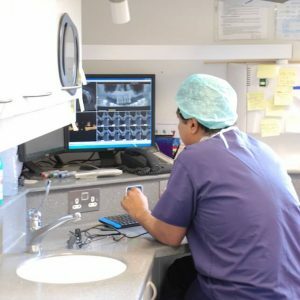 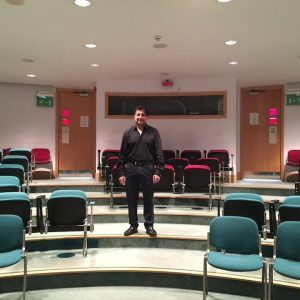 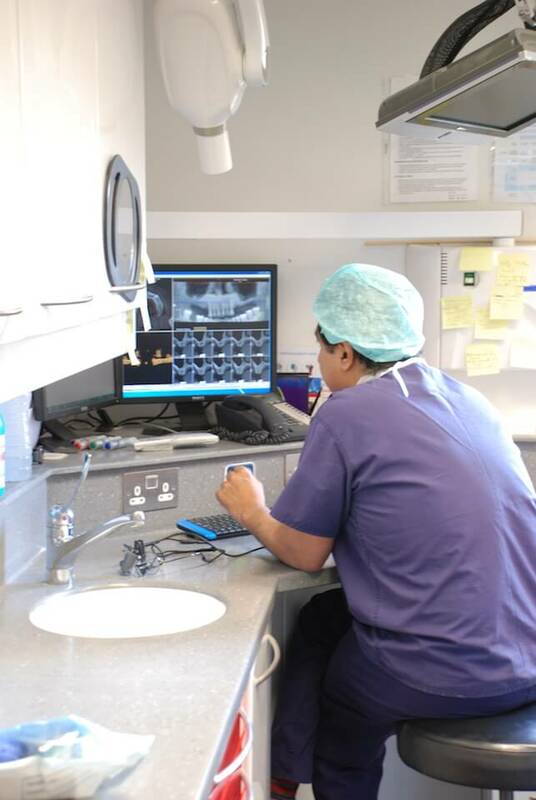 Dr Soni carefully evaluates every case and there is no compromise but to maintain his high standard of treatment, which is a very important prerequisite in treatment planning for implants in today’s world. 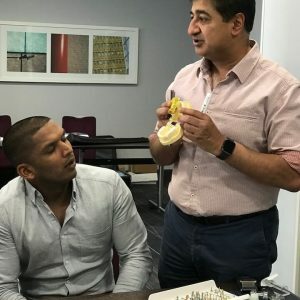 Dr Soni advises that a patient should be referred for a dental implant before a tooth is extracted— this may help with shorter treatment times and a better aesthetic result. 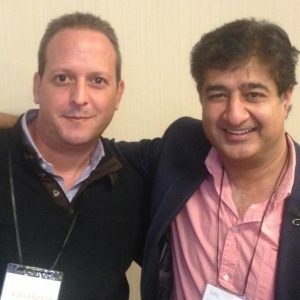 Xanax Online belongs to the group of tranquilizers and is sold strictly by a prescription. 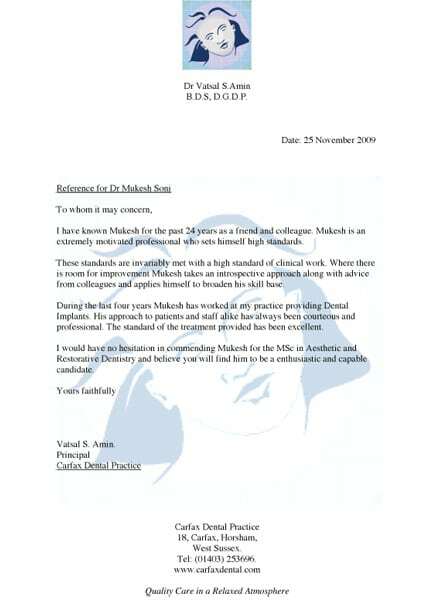 The effect of this drug is soft. 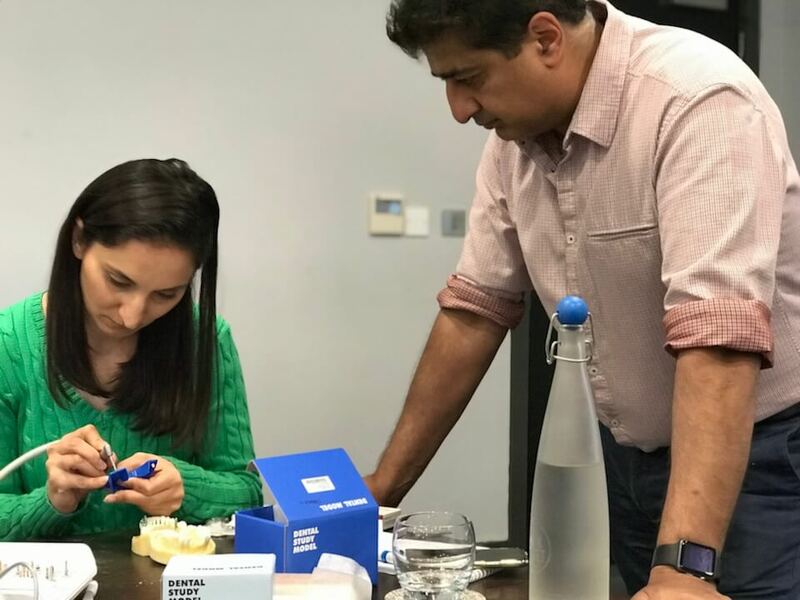 It removes anxiety and improves mood, relieves fears and panic attacks, but drowsiness is still noticeable, especially in the first days of reception. 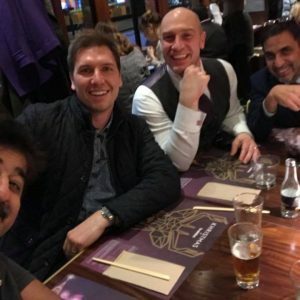 Xanax is great. 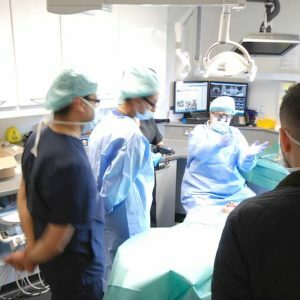 It quickly begins to act. 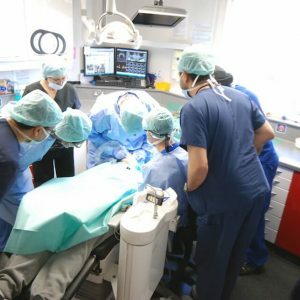 There comes a visible relief after 15-20 minutes. 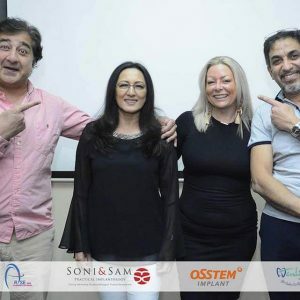 At Soni Dental Implants, for extensive cases, where bone has to be removed from an extra-oral source the services of an orthopaedic surgeon can be availed, as well as a CT Scan facility. 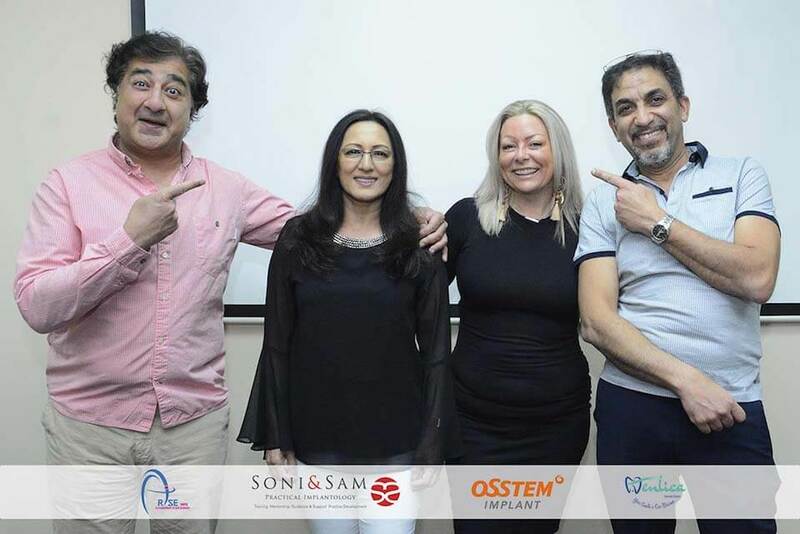 Dr Soni has a dedicated implant team who are very happy to assist and discuss any queries regarding patient treatments and treatment planning. 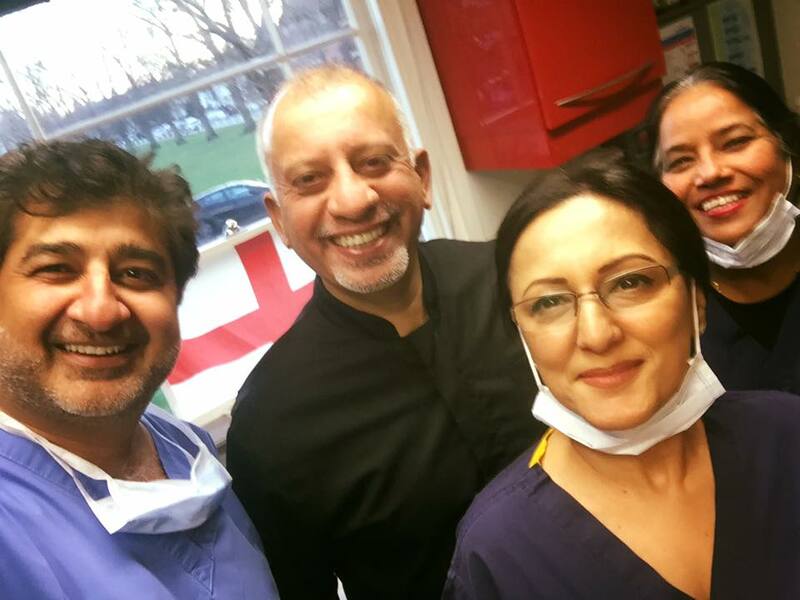 We are more than happy to come to other dental practice – free of charge – to do co-diagnosis in certain cases. 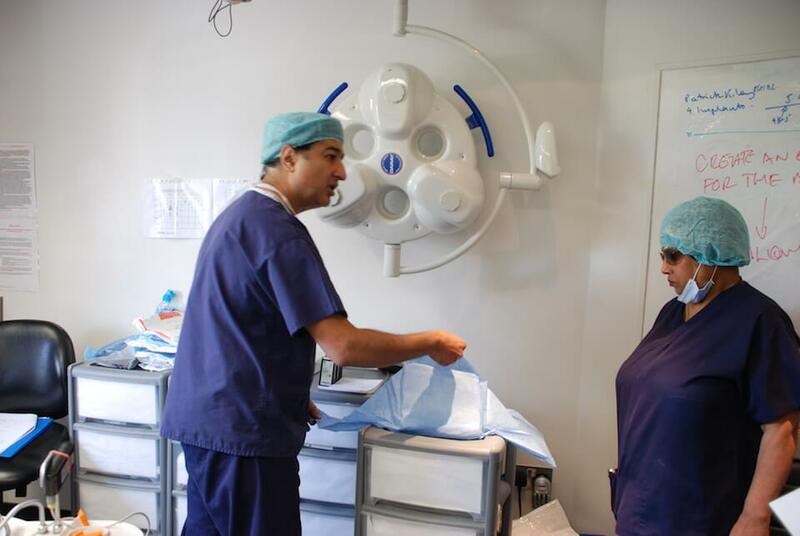 We have forged relations with several practices, with whom block consultations with patients are arranged free of charge. 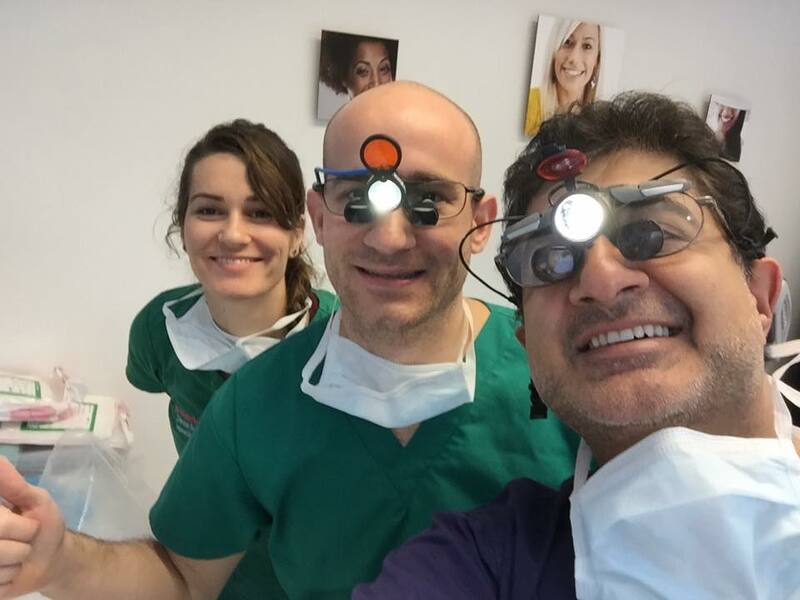 We advise all dentists and patients to consider an implant option and obtain a consultation before any tooth is removed.